Consumer Reports, the go-to source for America’s pulse toward all things consumer products, dished out top ratings for the Galaxy S7 and Galaxy S7 Edge from Samsung this week. Citing a “terrific” camera experience, “Excellent” video quality, and “Excellent” battery life, the Galaxy S7 and co. are now ranked in the top spot alongside the Galaxy S5, with the LG G4 and Galaxy S6 Active not trailing too far behind. That’s right, according to Consumer Reports, which ranks nearly every major smartphone to hit the market, the Galaxy S5 is tied with the Galaxy S7 Edge in terms of overall score. These scores include display quality, ease of use, web browsing, and camera quality. Now, at the time, the Galaxy S5 was a top tier smartphone, but even we didn’t think it was all that great, with its terrible version of TouchWiz and awful Band-Aid design. 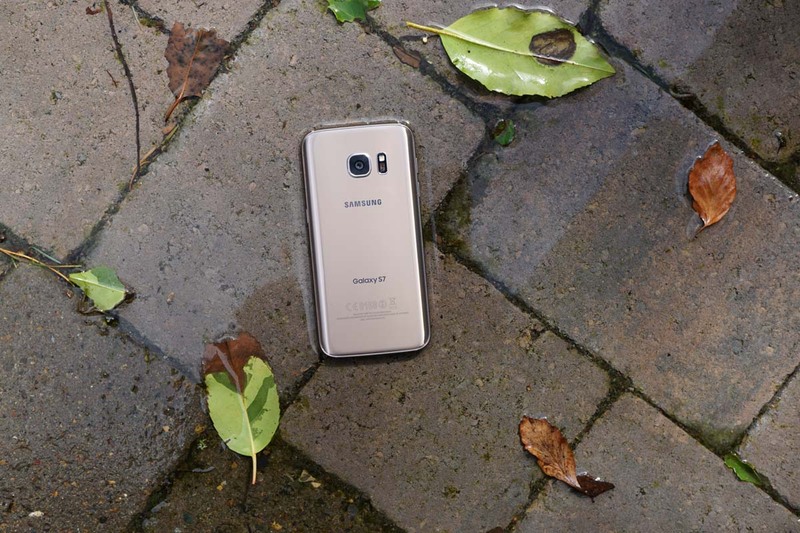 Looking over the rankings, the Galaxy S5 is listed as an even better buy than the iPhone 6s. Ouch. Anyway, the report also highlights Samsung’s inclusion of water resistance, expandable storage, and the overall design of the devices. Compared to our reviews, they line up similarly. Still on the fence about which phone to get? Check out our Five Reasons post for the Galaxy S7.